Standardized collagen biomatrices with unique properties for implantation: biocompatible, biodegradable, suturable - ideal tools for regenerative medicine. Choose among our selection of collagen cell carriers, Collagen Bio Tubes and soluble collagen to find the right product for your research. 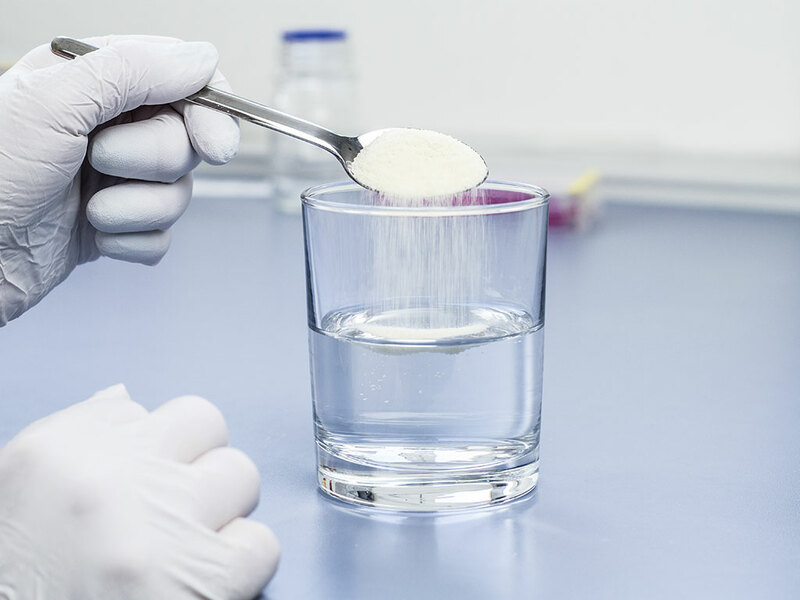 Premium bovine collagen hydrolysate products – highly soluble, tasteless and convenient for all-purpose nutraceutical use. 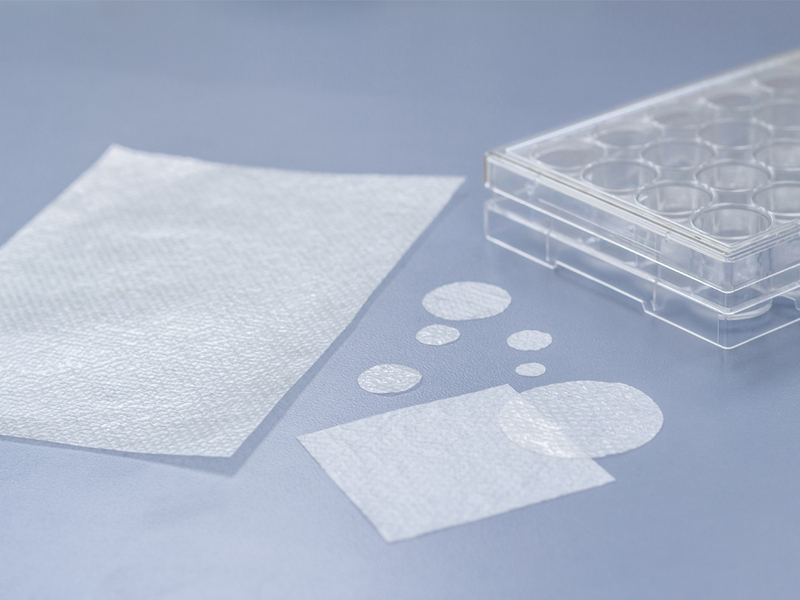 Self-supporting, pure collagen type I membrane for tissue engineering and implantation of therapeutic cells. Premium bovine collagen peptides for health foods, quality for easy processing. Our unique fibrous collagen type I products are suitable for a broad range of applications including tissue engineering, regenerative medicine, or medical devices.